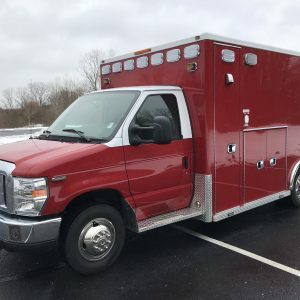 Our knowledgeable sales team has over 100 years of combined experience designing ambulance layouts that meet our customers’ specifications and provide the best value for your money. 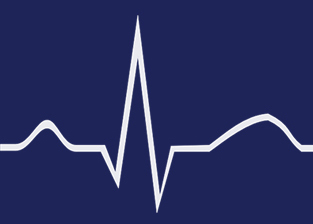 Our skilled design experts will work closely with you to develop a personalized, cost-effective layout that is specific to your organization’s requirements. 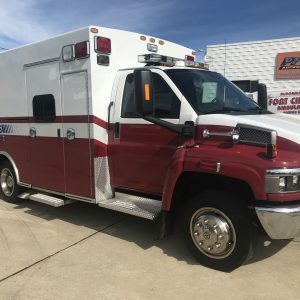 At Pfund Superior Sales, we are committed to producing quality ambulances in a timely manner so you can get back to the important work of saving lives. 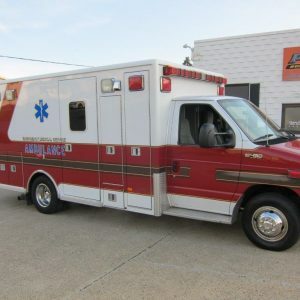 We strive to make the process of purchasing an ambulance hassle-free. Simply contact us for a free review of your specifications and a written quote from our experienced sales and design experts. 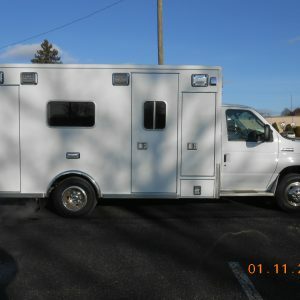 If your organization is on a tight budget, a quality-checked used ambulance may be right for you. 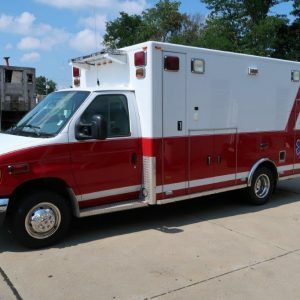 Our selection of like-new demo ambulances are a practical money-saving option as well; and offer reliability, custom features and low mileage. 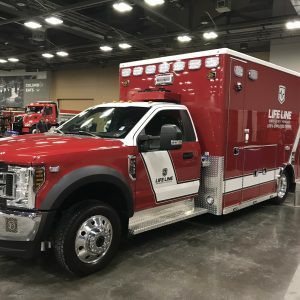 We understand that reliability is critical when it comes to saving lives. 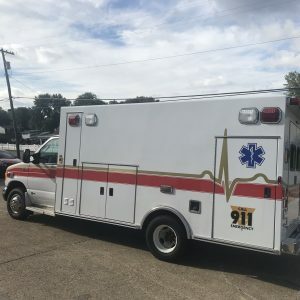 That’s why every demo or used ambulance we sell goes through a rigorous quality control process. 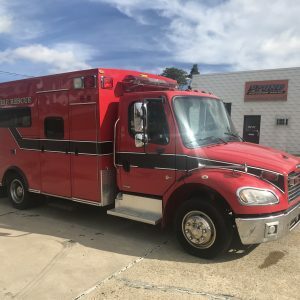 Our inventory of both new and used ambulances is constantly changing, so please browse our online showroom or visit us to see what we have in stock. Pfund Superior Sales Co., Inc. serves Pennsylvania, Ohio and West Virginia, and proudly participates in the PA COSTARS and State of Ohio Procurement purchasing programs. 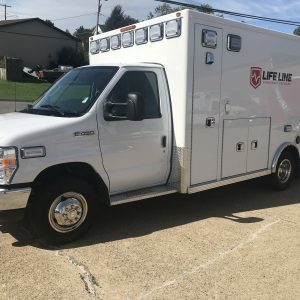 For more information about our new & used ambulances, contact us at 724-339-1600 to set up a free design estimate today!